Nishadie joined the Synergia team as a consultant in 2008 and is a highly experienced Senior Consultant with extensive health sector experience. She is based in our Auckland office. She has a strong foundation in project management and a well-rounded skill base covering both qualitative and quantitative research. Nishadie’s communication skills make her highly effective at coordinating and engaging with a range of stakeholders and service users/consumers, across all community and organisational levels. Nishadie has supported a range of health sector initiatives, more specifically managing health networks and developing models of care. 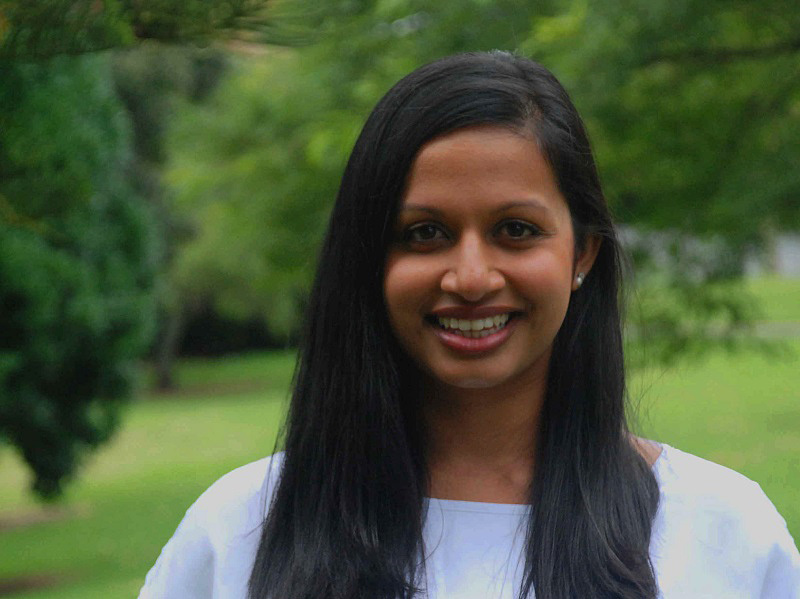 As a key team member within the Synergia evaluation portfolio, Nishadie supports and leads a range of projects across the health and social sector. Nishadie also has a leading role in supporting the Auckland Regional After Hours Network project.